Night Train steps aside for two specials – from Night Lights and Blues & Beyond – featuring music in celebration of Dr. King Day. Night Train marks birthdays of trombone pioneer J.J. Johnson, singer Lizz Wright, bassist Eberhard Weber, and saxophonist Tony Campise. Plus more for the January Best of 2018 feature, including more show favorites and this year’s jazz Grammy nominees. Night Train celebrates two major jazz birthdays tonight – vibes master Gary Burton (including music from a new five-disc career retrospective) and guitar great Django Reinhardt. Along with music from the ‘gypsy jazz’ legend, we’ll hear music from other artists and groups inspired by his sound, including a special in hour two featuring a performance from the Hot Club of Detroit. Plus more for the January Best of 2018 feature, including music from show favorite, the Hot Club of San Francisco, from a recent 30th anniversary compilation. It’s music with a Latin influence tonight on the Night Train, including a number of 2018 releases for the January feature. 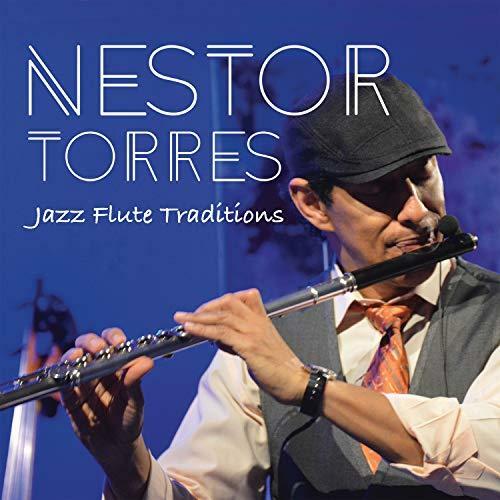 We’ll hear music from Nestor Torres’ Latin Grammy nominated release, Eddie Daniels’ Grammy nominated album, the intriguing China Caribe Night Train favorite from Dongfeng Liu, and another show pick from inventive Cuban artist Alfredo Rodriguez. 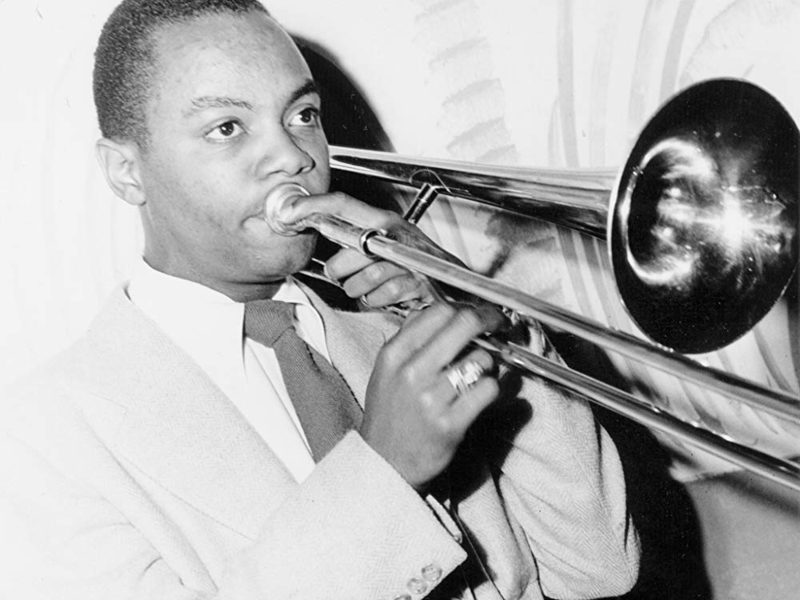 We also remember trumpeters Roy Hargrove and Jerry Gonazlez who passed away in 2018 – and get to the latest from Chucho Valdes, Charlie Dennard, Aaron Goldberg, Stefon Harris, and more.